At Radical we are really focused on safety. 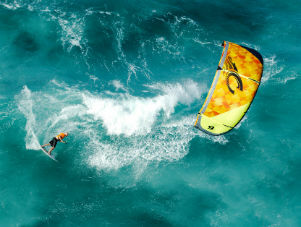 This is why our instructors are certified and why we require an upwind certification in order to rent equipment. 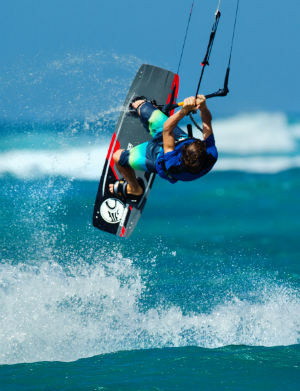 Please bring your IKO, VDWS or PASA upwind certification in order to rental gear/material. 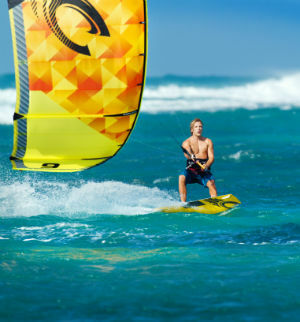 If you do not have any of these upwind certifications you will be required to do an equilivancy exam(at an additional cost) to make sure you can setup the gear, launch the material assisted, body drag upwind, and drive upwind before we allow you to rent. 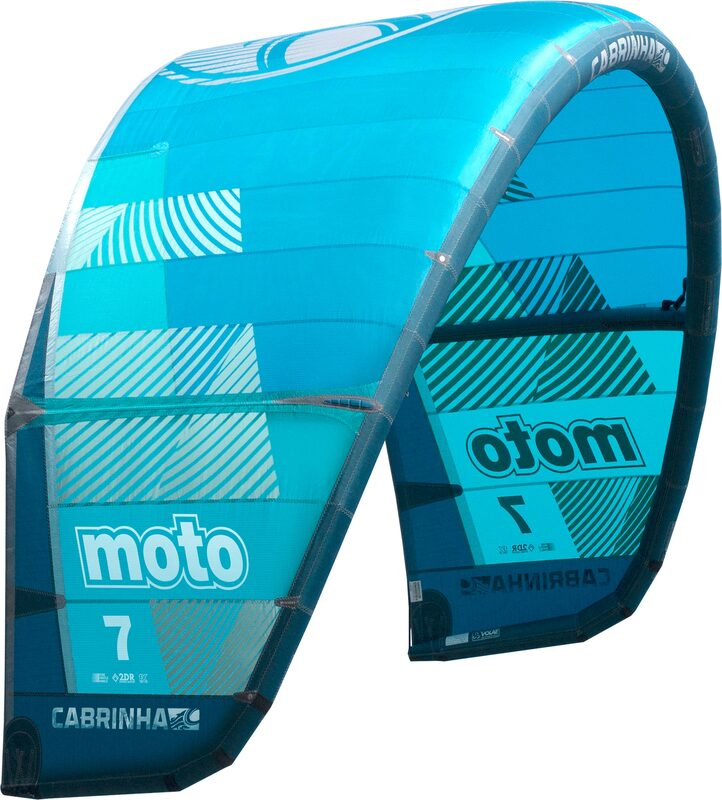 This is not a certification however if you would like to get certified you will have to also do self rescue and a few more steps depending on your current kite level(normally takes 1 hour). 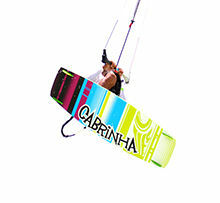 Kite, board, bar + lines, harness. 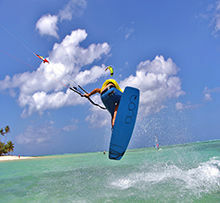 Includes helmet hire Impact Vest if needed …”just turn up in your board shorts or bikini and you’re ready to rock” (Entrance Passes to the Park included only on weekly rentals only and a credit card is required as damage will lead to purchase). **Foil rental requires at least 1 lesson block if you don’t have experience. 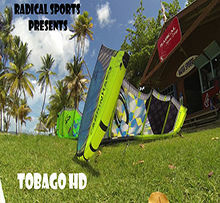 Full Kite Rig $105 USD/Day, $75 from 0-2 hours Consecutive Only. 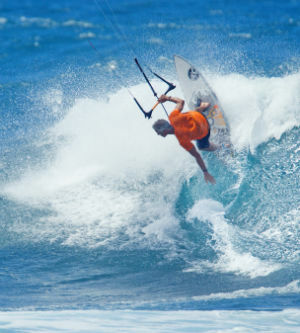 Twin Tip/Surf board $35 USD/Day Foil 60 USD/Day, 50 USD 2 Hours or Less. Email us for more details and weekly rates. Bring your own Gear and Store it with us. 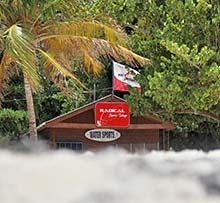 Included in week rate is showers, compressor usage, gear washing facility, wifi, kayak and sup use during 9-5pm. $140 USD for 1 Week, $200 for 2 weeks (Entrance Passes to the Park included). GEAR TRANSFER We are happy to Collect your Gear when you arrive in Tobago. Contact us for more details on rates. Rescue service requiring boat pickup is charged at $30 USD/rescue. 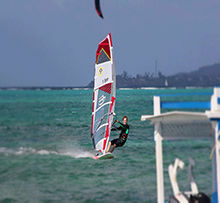 The best way to learn a new spot is too relax and let us take you approximatly 1.5 KM upwind so you take your time coming down wind and look for turtles, rays and other unique areas of the amazing Buccoo Marine Park. $25 USD/rider and must make reservation.